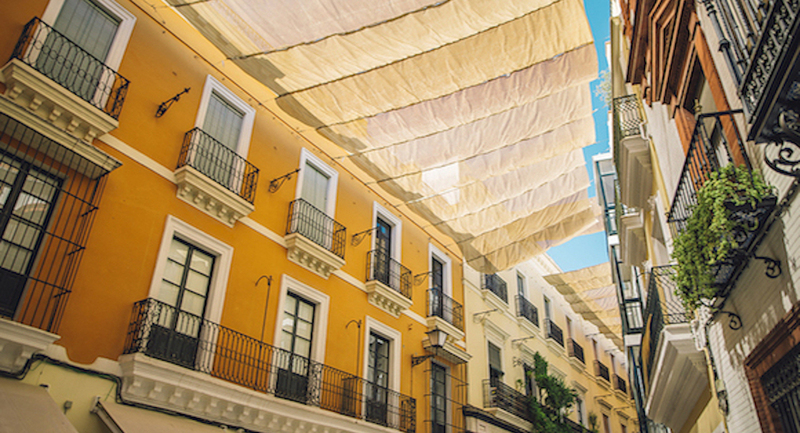 The spectacular light and sun-baked painted houses of Spain’s southern capital of Andalusia were the muse for our newest towel. 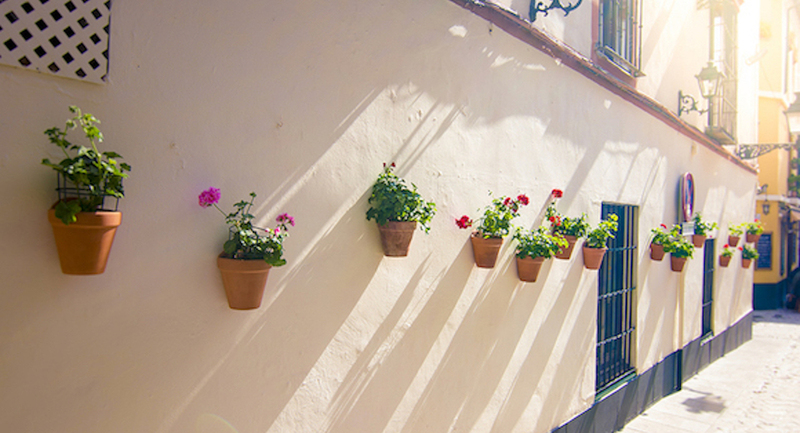 From the yellows and beiges of the Alcázar (Royal Palace) to streets of private homes painted blue, rose, clay and cream, we were moved by the brilliant color, fantastically faded by the sun over hundreds of years. To add artful texture and a bit of European bohème, we gave Seville a loose, natural braid pattern, making a stylish statement while adding plushness for ultimate comfort and care. Made in Portugal, our Seville towel is 100% cotton made from a special zero-twist yarn we use in our bestselling Milagro style imparting Seville with an incredibly soft hand. You like a thicker towel - Seville has 650 grams of cotton per square meter vs. Milagro’s 550 grams per square meter, which gives it added substance. You like awesome absorbency and the softest touch - Seville is made from a zero-twist yarn, which results in an extra soft and absorbent towel. You like texture - the braid pattern lends an extra layer of texture to Seville’s 100% cotton base. To keep your Seville towels looking their best, machine wash in warm water. Do not use bleach or fabric softener. Tumble dry on medium heat.